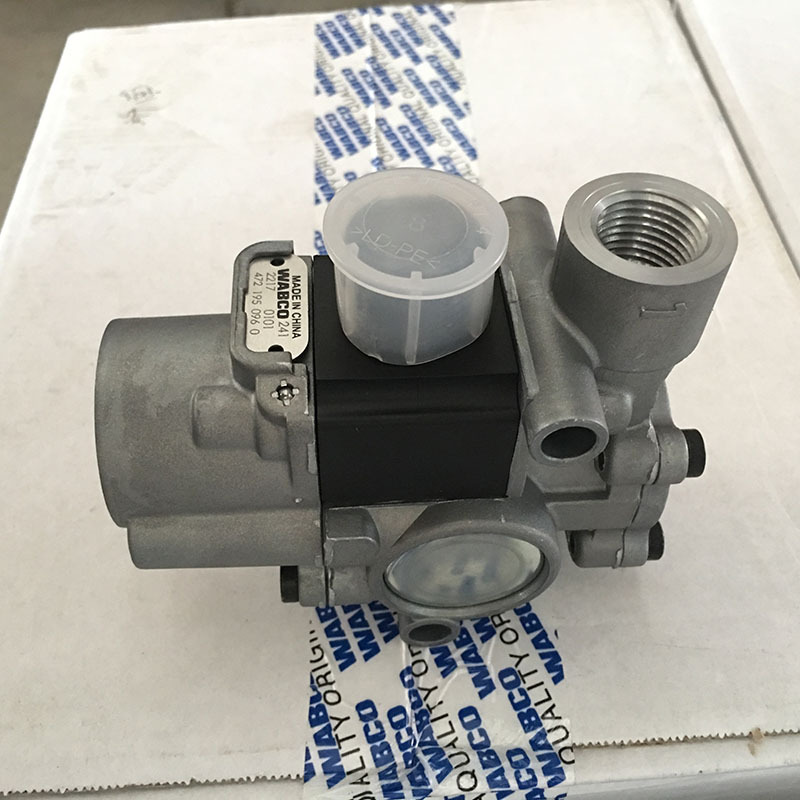 The ABS-Solenoid Modulator Valve 4721950960 contains the valves, solenoid and piston that control the holding and release of the hydraulic brake circuit if a wheel were to begin to skid. 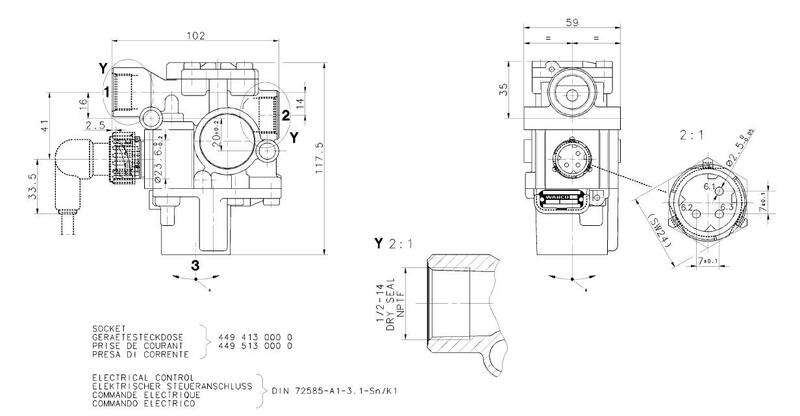 During normal operation, the system lies dormant and the standard brake system is used. 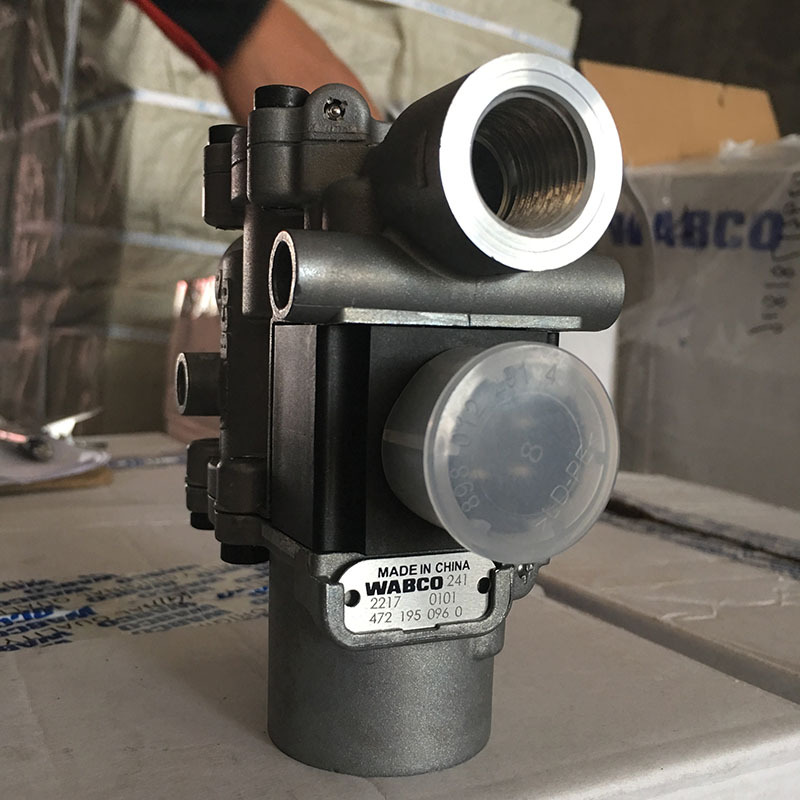 Looking for ideal Original Wabco ABS-Solenoid Modulator Valve Manufacturer & supplier ? We have a wide selection at great prices to help you get creative. 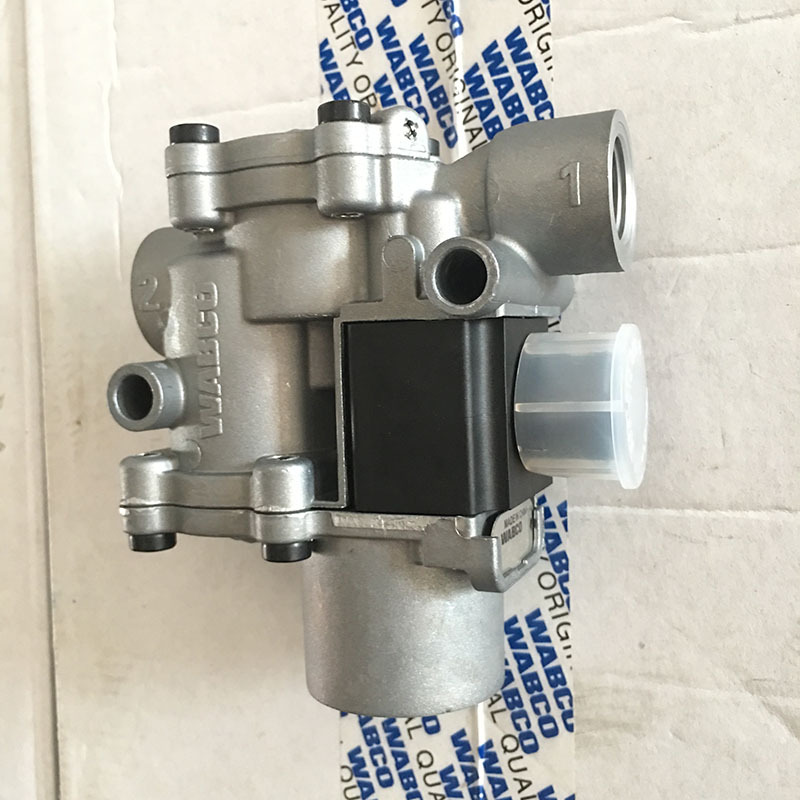 All the Genuine WABCO ABS-Solenoid Modulator Valve are quality guaranteed. 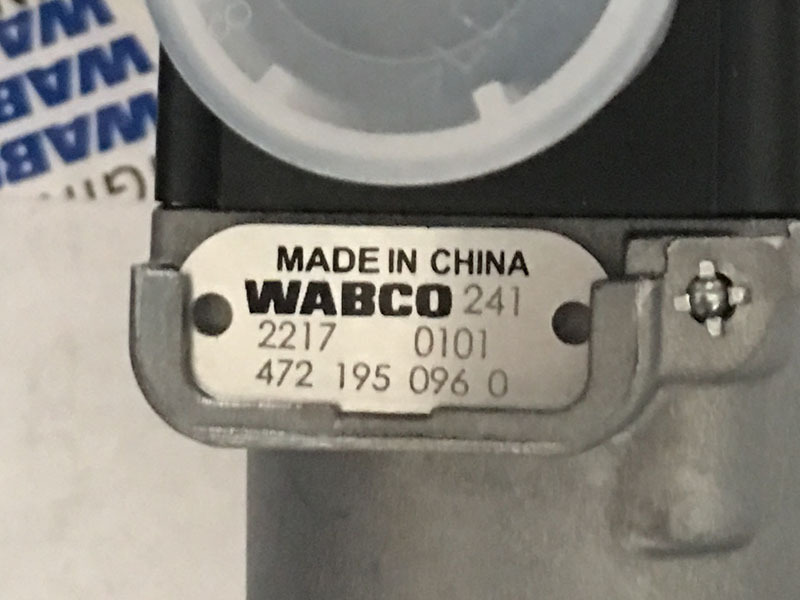 We are China Origin Factory of WABCO Relay Valve. If you have any question, please feel free to contact us.